A top-of-the-range concentrated formula of vitamins, chelated minerals, antioxidants and organic chromium and selenium. 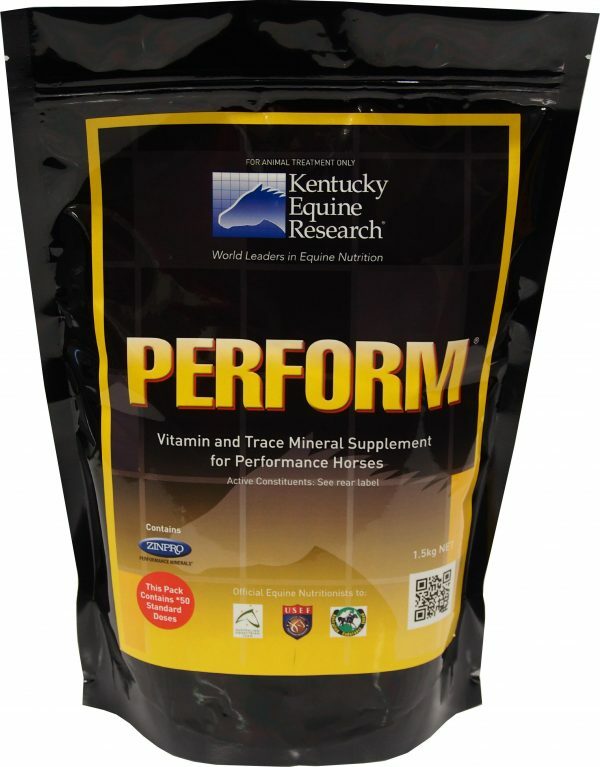 Perform is an essential everyday supplement designed to meet the needs of the equine athlete to bring out peak performance. PERFORM is a highly concentrated vitamin and trace mineral supplement for performance horses. 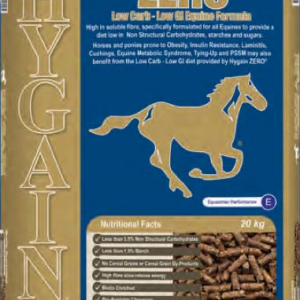 Performance horses need higher intakes of vitamins and trace minerals than maintenance or pleasure horses to supply sufficient nutrient levels for efficient energy metabolism. 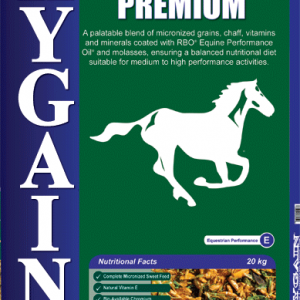 PERFORM supplies the supplementary trace mineral and vitamin requirements of the elite equine athlete, including high levels of iron, copper, selenium and vitamin E.
PERFORM supplies the daily dose in one 30g scoop. The low dose formula means less sifting and greater acceptance when mixed into feed. PERFORM contains organic chromium and concentrated antioxidants plus B-vitamins and chelated minerals to reduce the need for additional daily supplements. 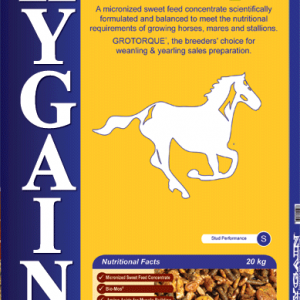 To supplement trace minerals and vitamins to home-mixed grain diets. The following amount should be fed daily. Mix well into a damp feed. Additional electrolytes from KER RESTORE may be required for horses that sweat. Strategic support can be given around competition time using a combination of RESTORE, PRESERVE and HEMABUILD for 3 days prior to and after competition or racing.